You are here: Home › News › Boven to get Automatic Belays! Three Outdoor Perfect Descent Automatic belays have been acquired and installed on the most popular routes, with more to come. Mike installing one of the new Perfect Descent outdoor units. Arielle and Talia having out the new automatic belays on Little Bonsai (16) and Endless —- (18). 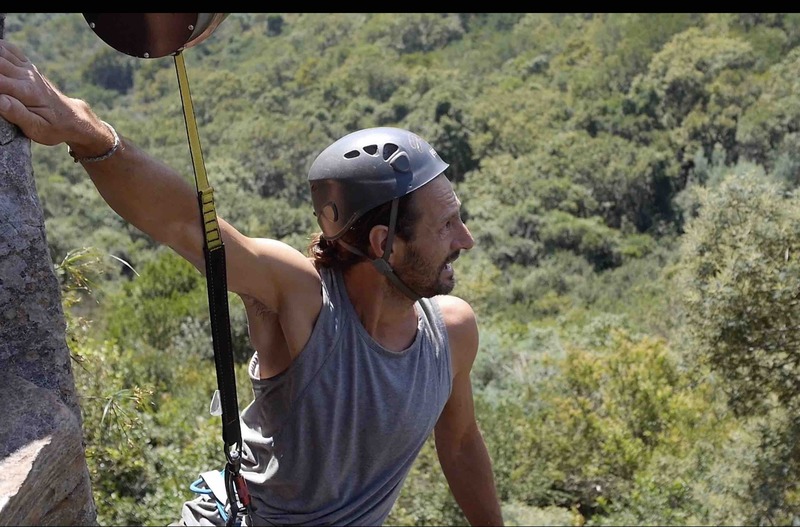 “This is the future of rock climbing” says visiting French climber and guide Guillaume Vales. 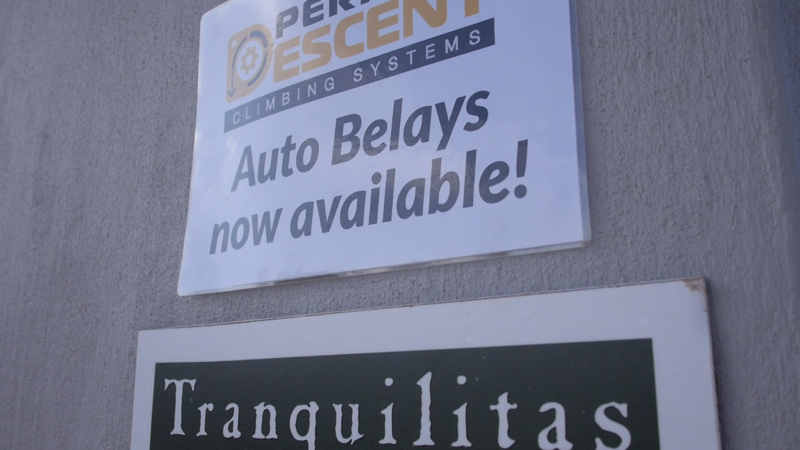 Perfect Descent Climbing Systems produces superior auto belay devices and is the official auto belay of the International Federation of Sport Climbing. All units are sealed for outstanding performance both indoors and outdoors. 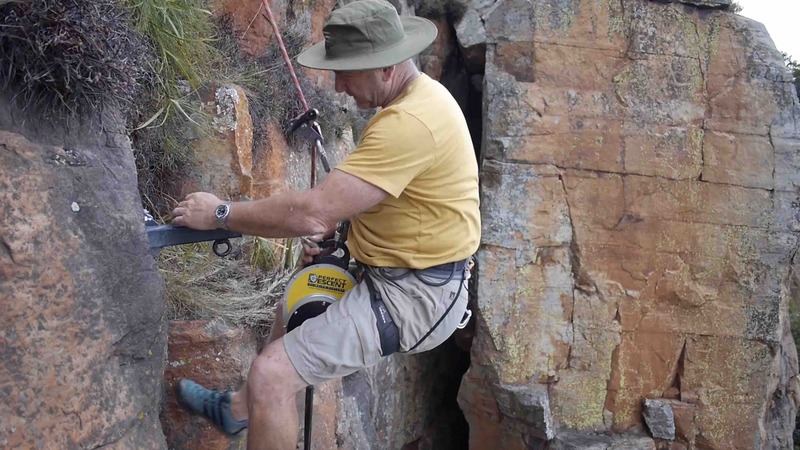 Perfect Descent Autobelays are available from in South Africa from Wild Exposure. 19 Responses to Boven to get Automatic Belays! If it is a joke why would you bolt those ugly metal things into well-protected and previously beautiful routes for just a joke? 4 holes that will never heal, for what a joke? And if it’s not a joke, how ridiculous to post this today of all days and confuse people. I wish it will never happen and no more routes will get these ugly black pipes sticking out of them, because they already exist and its unbearably ugly. Just pisses me off. Bernie, I hear you. But this IS next level … these auto belays scare the hell out of me every time. Way more than leading. A real added thrill for Boven! Just wish we could monetize it. They are helluva popular in gyms all over the world, why not on the crags? Boven is also ideal for this, not too steep. Maybe on routes like Snapdragon and Life and Orange they may have to be installed on the slabs below the overlaps heading to the head walls – also good protection from the elements. We’ll obviously be cutting lots of trees and undergrowth out along the bases to make for safer landing spots. I can just imaging being called because some bugger got hung up in a tree. I’m all for a joke, and I’ve also taken some too far over my time. But drilling a bunch of holes all over classic routes is unacceptable, and can’t be fixed. The same joke could have been achieved with photoshop. What a pity those holes will be there for the rest of time. I also feel that although this is a joke, it is simply unacceptable to drill non-essential holes in the rock. Why would you deface the rock to facilitate a joke? Maybe next April fool’s, we can turn Hallucinogen into a graffiti wall. 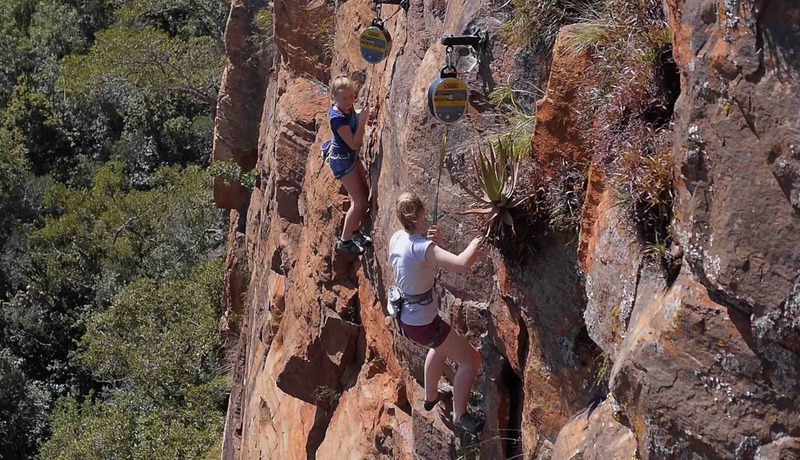 I don’t think I could ever trust an auto belay outdoors. That said, Tranquilitas belongs to Mike, so he can drill whatever he likes. Go look at the blasting that was done in the area long ago before nature warriors and hypocrites. Makes zero difference to the universe. 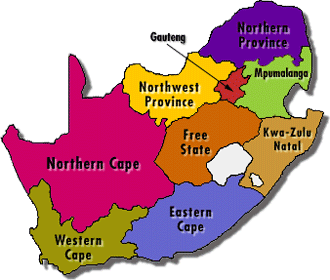 You’re all lucky the land was bought by a climber and not some farmer who doesn’t want you all there. Couldn’t agree more, mike. We are VERY lucky to have people (Mike and Ruth) with the enthusiasm to acquire that land for climbing/biking. Grant Murray and I visited that farmer in the mid 90s and were politely but in no uncertain terms told to take our dangerous sport somewhere else. Look at the top of the Waterfall (referring here only to the weirs in the river) for some fairly substantial, slightly noticable and really ugly engineering. Was it a joke? Or perhaps to make the place prettier for humans to look at? It has certainly made sure we can only try that bolted project (on the left UNDER the water) on a very few days of the year, as there is now wide (and more attractive?) curtain of water virtually fullwidth across the river. While you are there, check out the enormous spillage of mined rock (that used to be in the railway and road tunnels) cascading into that previously pristine gorge. Now if those holes are a bit short for you, think about the half mile of tunnel that facilitates the new railway routing. Taken together, those tunnels are four holes one could REALLY agonize about, if you were that way inclined. I think we can relax – the wasps and other creatures will fill up those tiny holes with their nests, in a very short time. Some people put up bird nesting boxes, others drill small holes in the rock. Not natural perhaps, but hardly “unacceptable” meddling with nature. Chill guys (Bernie, Ryan et al). Have you looked at the place you stay in recently, with that frame of reference? Can you imagine all the rock defacement, soil removal and creature death that went into creating your home? Get real, people. Lighten up. mike i respect property ownership but your jab at nature warriors is BS. we live on a planet with 7-billion people (going on 9-billion in a decade or two) with technology and we use a lot of it to basically destroy the little that’s left of the natural world. what happened in the 1800s and early 1900s is not in any way an excuse to mess with nature. not saying that bolting a few is the worst sin; just saying in all things we should put nature first. So Willem, you don’t drive to ‘boven then do you? You don’t use any plastic? Your climbing gear is forged from alloys, burning fossil fuels? No? The list is endless. And here you complain about a couple of holes on a cliff face, and even evoke the pointless strawman argument of global population. What happened in the 1800/1900’s is far less than what we are doing to the planet now. Far less. But it’s a closed system too. Regardless, here you are complaining about a couple of holes when there are real issues to care about. 2) everybody should be able to climb this route and the crux is so ridiculous anyways. – Automatic belays do not belong here. Nature is not really a gym. – The system is not safe. After a few downpours, how can you be sure the thread is still ok to climb on ? How can you be sure someone didn’t severe the thread ? – This is a world class crag and I don’t think any world class crags have this kind of “system”. What about a zipline to go faster instead of walking ? – Classic routes are going to get polished very quickly, thus becoming unclimbable. This is what I logged on to ClimbZA to read this am. Go Mike!! I am so freaking mad that there are four new holes drilled into the rock for someones personal amusement. I am obviously referring to the same rock feature that has hangers bolted all the way through the route that I have never had any issues clipping draws through. In fact, I almost always find solice to have clipped a draw into that bolt and have my rope sit safe through it. In this case the holes drilled in the rock were completely essential. Mike should just ban Bernie and Ryan from climbing at Tranquilitas. The price of readmission would be that they would have rebolt just a hundred rusty bolts and anchors (that are in dire need of TLC). Now that would be funny. Folks, this April Fools joke was my idea. it has become a bit of a tradition for CityROCK to do an April Fools’ joke. I had the actual idea, Mike Behr then ‘did it’, Allister Fenton filmed it. I am sorry that this joke has taken on such a serious tone. I didn’t see the bolting thing becoming sooo controversial. This was supposed to be fun, climbing is supposed to be fun. Peace.